Superintelligence (2014) investigates how creating a machine more intelligent than a human would change humanity. These blinks are full of facts, figures and studies from a variety of disciplines, resulting in a complex picture of the superintelligent future and how we might arrive there. 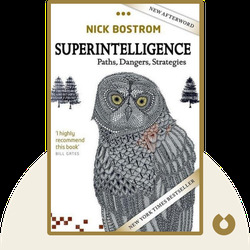 Nick Bostrom is a professor at Oxford University and the founding director of the Future of Humanity Institute. 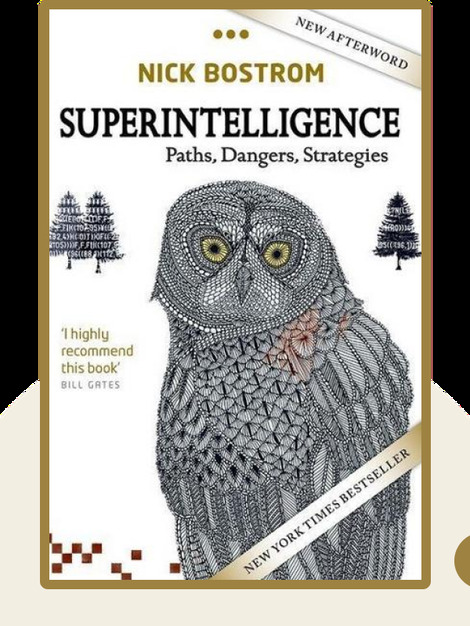 He has written over 200 publications, including Superintelligence, which earned a spot on the New York Times Best Seller list and was recommended by Bill Gates.